I was in the Ihwa district today, so decided to try this place. They have pizza and pasta and a few other things like salad and fried calamari. I went for the mushroom pizza. It is rather large for one person, so I would suggest going with a friend or lover so you can share it along with another dish. Unfortunately, I had neither, so eating the last piece was a little rough. It was definitely one of the best pizzas I’ve had in Korea so far. The crust really shone. It was quite flavourful and also had a very nice texture. 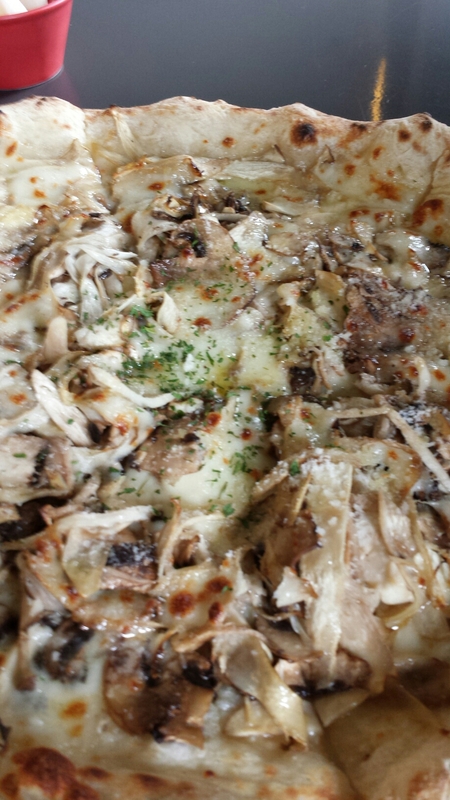 As for the topping, there were three types of mushrooms (that I could see): oyster, button, and shimedji. I could also taste some truffle oil. I appreciate their restraint with the truffle oil, as there was the perfect amount. 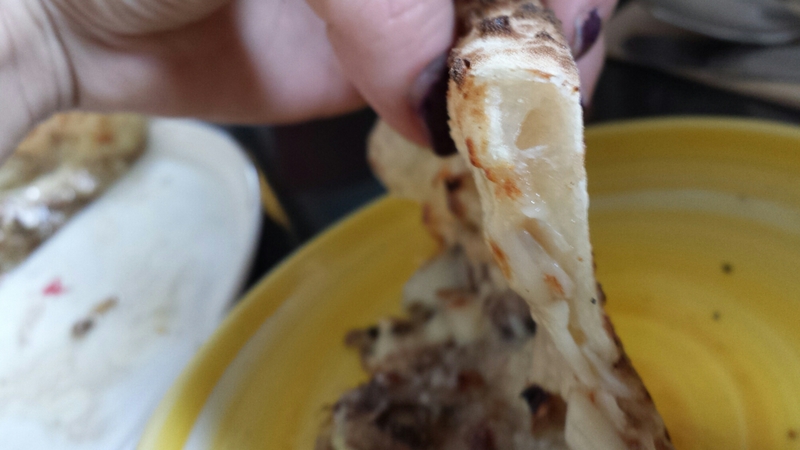 The pizza had a nice mushroomy flavour. I did find the mushrooms a touch underseasoned, but others may disagree. I do need to fault them for not cooking the mushrooms in advance, however, as the pizza was excessively soggy in the middle, and some caramelization on the mushrooms would have been welcome. 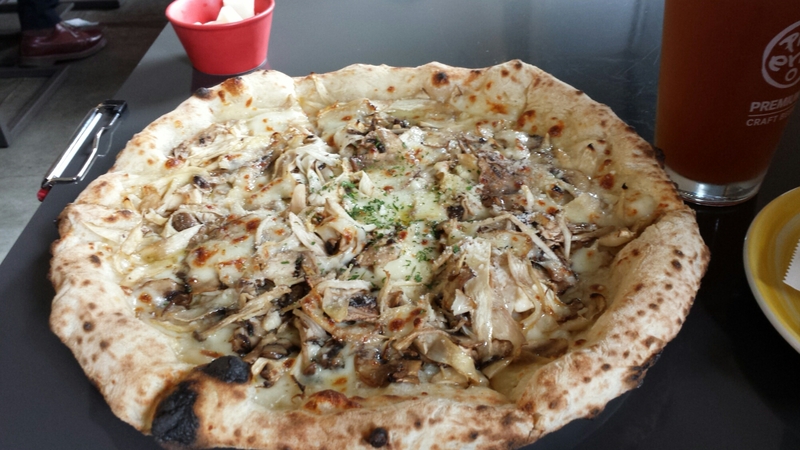 Perhaps they were trying to ensure the customer got their money’s worth by making the volume of mushrooms appear as large as possible, since at 17900₩ the pizza fungi is a full 8000₩ pricier than the margarita. Since mushrooms are cheap here in Korea, that amounts to a lot of mushrooms! 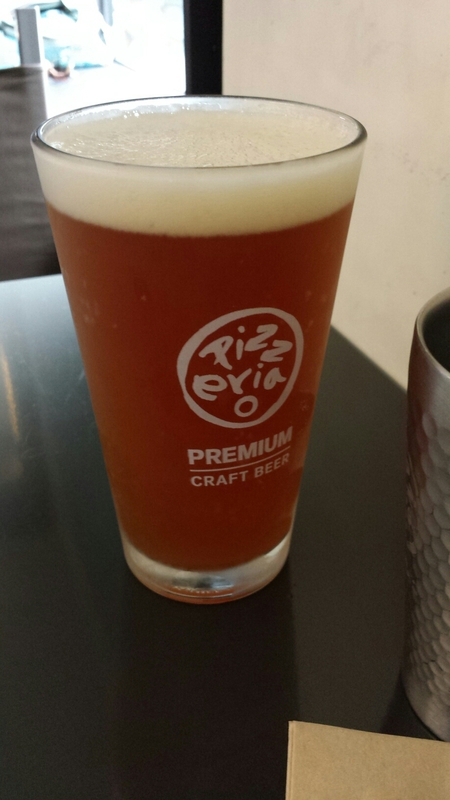 The house craft pale ale was reasonably priced at 5000₩ for 400ml, and was quite good, too. Service was quick, efficient, and friendly. The staff is able to speak some English, and the menu has the items listed in Italian, so if you can decipher words like fungi, you shouldn’t have any trouble deciding what to order.